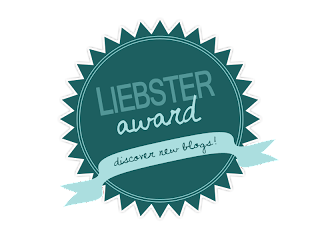 I have been nominated for the Liebster award by Leyla from Leyla Writes which I am so grateful for, it was a while ago but I've finally got round to writing this post. I think Leyla's blog is really interesting and you should definitely check it out! 1. Each nominee must answer the 11 questions that were asked by the blogger that nominated them and also tell their reader 11 facts about themselves. 2. 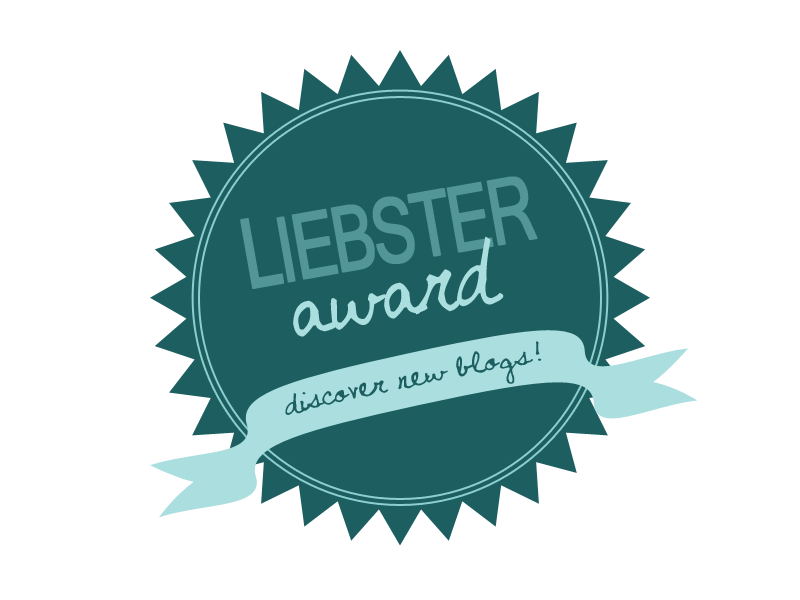 You must choose other bloggers with under 200 followers to pass the award onto. I have lots of great childhood memories but My favourite are all he times that me and my family went to stay in our flat in Devon and I remember my sister and I would wake up really early and my Gran would take us down to the sea front and we’d have an ice cream for breakfast. 2. What song sums up your mood right now? High school musical-What time is it! Because even though I have been technically off school for about a month, now my Mum and sister are also on summer break now so it now really feels like the summer holidays, and that song is so cheery. Definitely winter, I’m no good in heat! And in the cold you can put on as many clothes as you like but I the heat there is only so many clothes you can take off until you’re walking around in public naked! 5. Where would your dream holiday be? I think it would be really nice to visit Alaska in their summer (despite my answer to the last question) Just because I want to see if it really is light the whole time. 6. If you could be any celebrity for the day, who would you pick? Justin Bieber, I’m not a super fan of him I would just like to see what it’s like being one of the most famous singers. ‘Dare to dream’ Because sometimes it’s scary to follow your dreams because you’re scared of failure but sometimes you just have to get over your fear and just go for it. 8. If you could change something about yourself, what would you change? I’ve learnt over the years to be happy in your own skin but if I could change one thing it would be to be more confident because I’m fine with people that I know but when it comes to meeting new people I can become shy. Needles and I don’t know why because the majority of the time they don’t hurt but over the years my fear has become worse. I wanted to start because I follow bloggers like Zoella and Sprinkle of glitter and I thought that it looked like a lot of fun. 2. I always leave the best bit of my meal until last and it’s become a habit. 3. I love the feel of sponges my sister hates it; I could just feel them all day. 4. I love chicken nuggets with Ketchup. 5. I have kept a scrapbook since I was 3, and I’ve started a new one recently because the old one got too big. 6. I listen to the radio while I sleep which is probably not good for my parent’s electricity bills! 7. I love the smell of chlorine in the pool. 8. The volume on the TV or radio has to be in the 5 or 2 times table, I feel uncomfortable if it’s not. 9. I prefer dogs to cats, I don’t trust cats and I’m allergic to them. 11. I am in love with leopard print clothing. 1. If you could have one super power for the day what would it be? 3. If you could have any job in the world what would you be? 4. What is your all-time favourite movie? 5. Which is your favourite Disney character and why? 6. What do you have the most trouble with during makeup application? Eyeliner, brows, eye shadow, etc.? 7. What is your favourite physical feature of yourself? 10. If you’re your house was on fire and you could save 3 items what would they be? 11. What is your favourite type of weather and why?